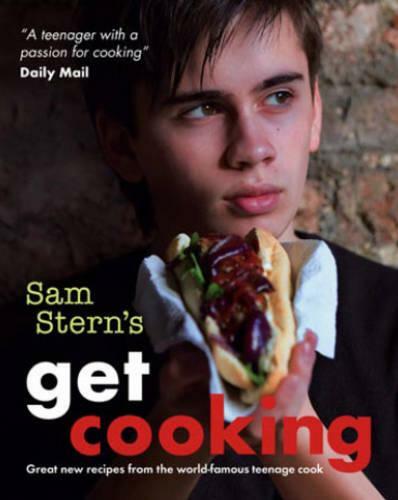 Celebrity chef Sam Stern returns with his third teenage cookbook, full of fun, healthy recipes themed on different food groups. After his first two cookbooks, Sam Stern wanted a new challenge. And since there's nobody harder to please than your mates, he asked seven of his friends to choose their favourite ingredients so he could make dishes using the food they liked most. The result? One cracking cookbook with eight sections (including one food chosen from Sam himself), full of great tasting meals and snacks to impress anyone. Whether it's chocolate or cheese, tomatoes or pasta, there's something here to suit all.